Not that it's a competition... But it kinda is. Food trends come and food trends go (we still love you cronuts, even if you did break the internet), and each year they become even more surprising and even more weird (we had a tasting for a horse carpaccio cocktail (no really) in December and are subsequently terrified for what 2016 will hold). We've never seen more delivery companies (competent ones) pop up in HK than in 2015 and 2016 is the year all the kinks will be worked out and, we think, people are going to be all over that like Joey Tribbiani over a pizza. Between Deliveroo, foodpanda, maiDan, Delivery.com and foodora, its never been easier to be a sloth that never emerges from his cave. 121 BC have been doing it for years, but restaurants are becoming all about certain regions of the world, rather than being an all encompassing machine which might not hit the nail directly on the head cuisine wise than if they were to specify. The Optimist focus on Northern Spanish with a focus on asado grilling, Juhu Beach Club serve the flavours of Bombay and Moonshine and PO Boys are doing Southern cuisine right. What regions have we left to discover in 2016? This is not really a word yet, but we are expecting an insurgence of breakfast items being served all day, and often eaten for dinner. Breakfast for dinner = brinner. Geddit? This isn’t just about reaching for a bowl of Cinnamon Toast (god bless your little sugary souls) as a guilty kitchen supper when you are wrecked after a long day. 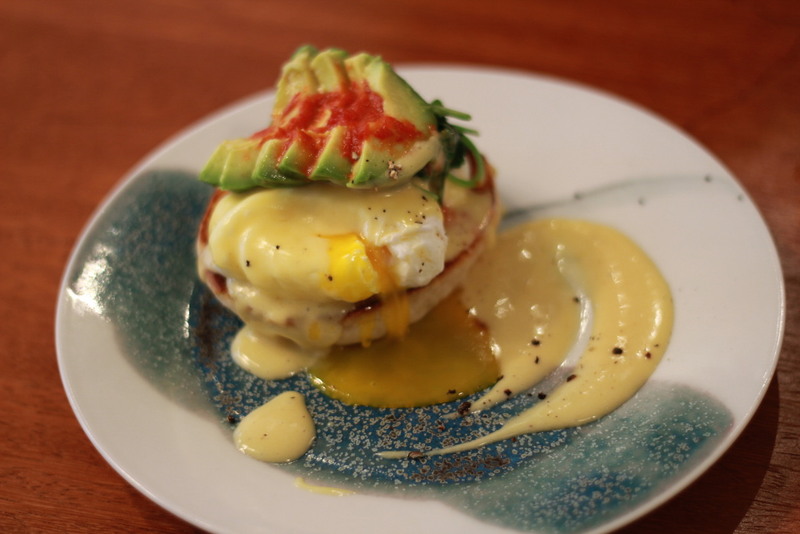 Hong Kong's restaurants are making brinner a respectable culinary movement, and some of our favourites have been seen at Teakha II and Stack, two of Sai Ying Puns most popular eateries. Think uni tartare on pancakes and a shakshuka, avo toast and chia pudding for dessert. Indian food is not just butter chicken. It's not tikka or balti or even reduced to a delicious pappadum; it's all of those and then a thousand other dishes. Indian food has been relegated to a one-dish-explains-all camp for as long as has Chinese food. In Hong Kong, we're a touch more savvy about the food and regions of our huge sister country to the north for obvious reasons, but say Indian food and naan is the first thing anyone thinks of. Regions are going to be given their due, as is already evidenced with the Punjabi pop up hosted by Black Sheep Restaurants in January, the addition of Bindaas and Juhu Beach Club (加州熱店Juhu Beach Club登陸香港) to Soho who serve up excellent Bombay street food, and Sangeetha's in TST which does Chennai vegetarian food proud. 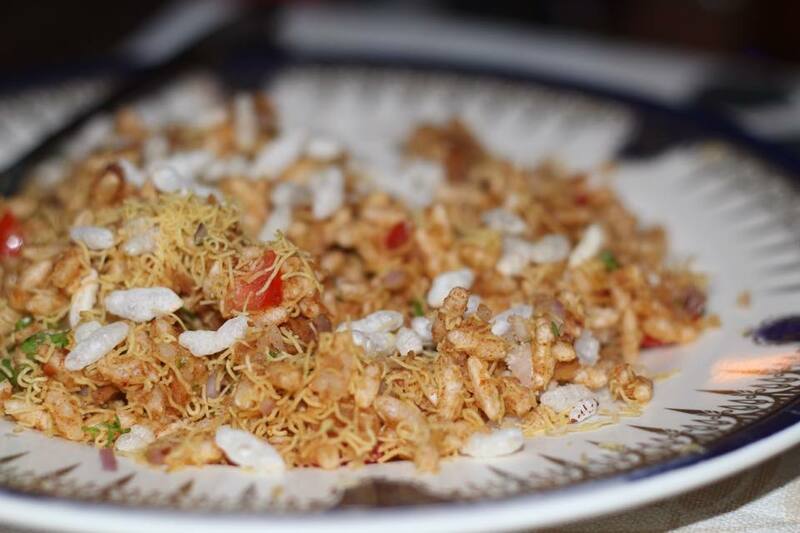 We're excited to see more Goan fish curries, Delhi chaat and Kashmiri goshtaba. It's fairly apparent that HK's voracious appetite for seafood needs quelling, or at least needs to be met with sustainable fish that have the ability to recover. The Boom or Bust report that was released in the last quarter of 2015 concluded that many of the key species of fish consumed in Hong Kong, sourced from the South China Sea, are under serious threat. In fact, many of them in the area currently at only a fraction of what they used to be only a few decades ago. What is encouraging is seeing how many fish centric restaurants are using sustainable/local seafood. Fish School, The Ocean and Dot Cod in Central (using sustainable fish since '07) are all examples of consumer awareness prompting a change in the F&B industry and we hope it continues into 2016, aided by such causes as the Kin Hong Seafood Festival. Restaurants who focus as much on takeaway as dine-in. "Pretty sure the entire world has been doing this for years Foodie" is what we hear you chant, and you would be quite right. The major difference though is that restaurants (the savvy ones) are countering the soul-crushing rent of HK with double barrelled feed options; one for those who need something quick and one for those who want a more leisurely experience. Newly opened Mak Mak in the Landmark will have the full power of JIA Group behind it and hungry corporates in front to help it flourish, and Grassroots Pantry does a roaring trade 16 hours of the day in addition to giving out boxes of the ethnic plate and beetroot gnocchi. Fermentation makes foods more nutritious, as well as delicious. Microscopic organisms – our ancestors and allies – transform food and extend its usefulness. Much of what we eat already is fermented (bread, cheese, wine, beer, mead, cider, chocolate, coffee, tea, pickles, sauerkraut, kimchi, salami, miso, tempeh, soy sauce, vinegar, yogurt, kefir, kombucha), but we have seen it pop up more and more in fine dining, with culinary greats like Raymond Blanc and Rene Redzepi exposing it to mainstream cooking. NUR Restaurant use fermentation in their fine dining menu brilliantly, in addition to cuisines which classically use fermentation like TaKorea and Jinjuu (倫敦《米芝蓮》高度評價 新派韓食館Jinjuu進駐蘭桂坊) as well as new openings like VEA and Fish School. 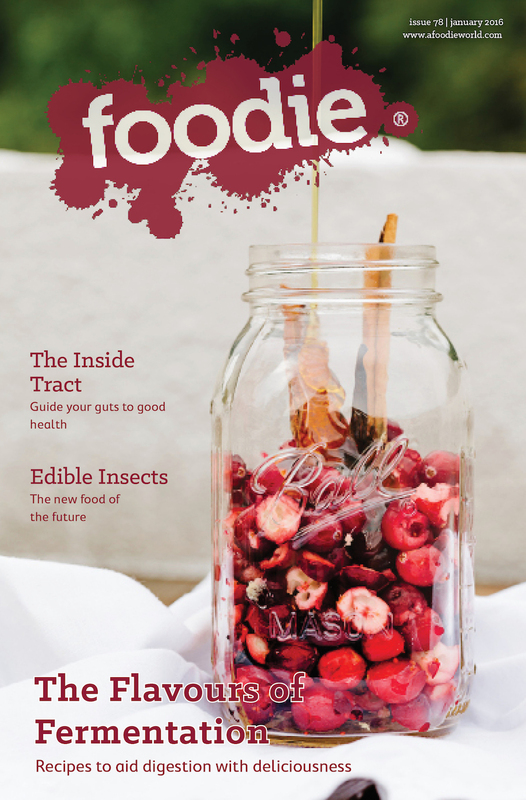 **NB: Check out the Jan Issue of Foodie which is all about fermentation, including recipes about how to do it at home. Not eating grains is not good for your body or the planet (a great article on why here). And in fact, the paleo diet in modern terms has very little in common with the paleo diet of the, erm, paleolithic times (because water buffalo did not come cellophaned in the cold section of your local supermarket in ancient days). Grains are under attack, but there is simply not enough land or water resources to support grain-free meals, and the California drought is evidence of this. This being said, cutting down on anything white (friends not included) is certainly advantageous, and white sugar, flour and excessive salt will be a good way to ensure a nutritious new year. Things that are meant to be low fat might also die. This should have happened a long, long time ago, along with wearing golf visors when you weren't golfing. Things which are 'low-fat' tend to make up the taste with high sugar. Froyo for instance, although technically low-fat and utilised by the marginally anorexic everywhere, can contain 20 grams of sugar and 21 grams of carbs in just a small serving. Can’t you just see Regina George spitting out her Kalteen bar and screaming, “MOTHER—”? In fact, fat is going to resurrect. Due to the sheer amount of contradictory statements online about the health benefits vs. dangers of oils and fats everyone was confused for a really long time about whether fat is something we should eat or not. Saturated fats have been assumed to cause heart disease by raising cholesterol in the blood. However, no experimental evidence has ever directly linked saturated fat to heart disease. Everything in moderation and we should be good to go. 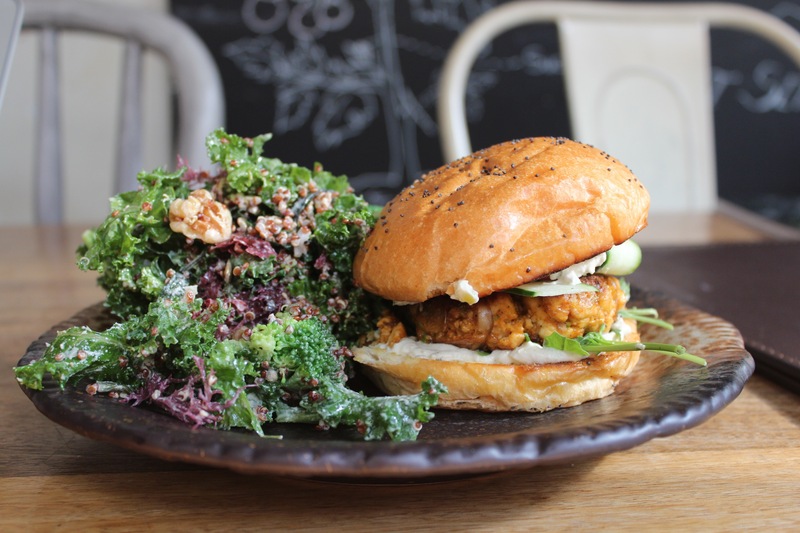 Wellthy is something we've just made up, but the city's obsession with being healthy is so real, and it's starting to outweigh everything, even being seen at the hottest restaurant in the hottest outfit smashing back bottles of Pierre Jouet. Social exercising has become a huge thing in Hong Kong, to the point where we have noticed a cut back on Friday night frivolities in favour of getting home at a reasonable hour (because we have a hike planned tomorrow which is not going to hike itself). It's crazy how many new juiceries, salad bars, vegetarian restaurants and menus are popping up which support a wellthy life, and it's even more surprising how unfussed we are to pay just under 10 USD for a juice. Not that we are complaining; good food costs more to produce and so it will cost more to buy. Next stop: health goth.